There must come the need to convert videos to other formats to fit multiple portable players such as iPhone, iPad, iPod, Apple TV, PSP, PS3, Zune etc. 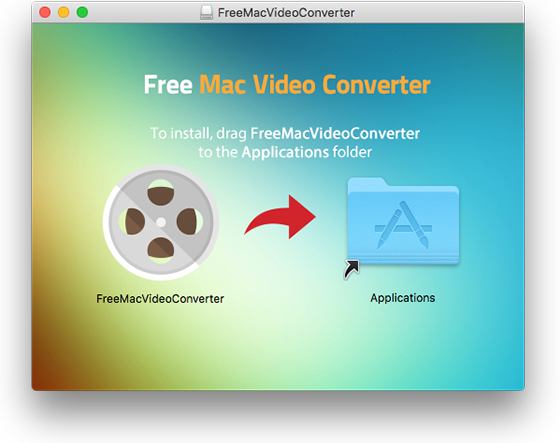 With this free video converter for mac, you can easily get any video converted in few clicks. Besides fast conversion and decent output quality, it has useful video cutting functions to edit or personalize videos in different situations. Free Mac Video Converter is designed with no limitations and zero costs and the process of downloading, installing and launching will just take a few clicks! Download Free Mac Video Converter and click “Downloads” to find the progress of download. 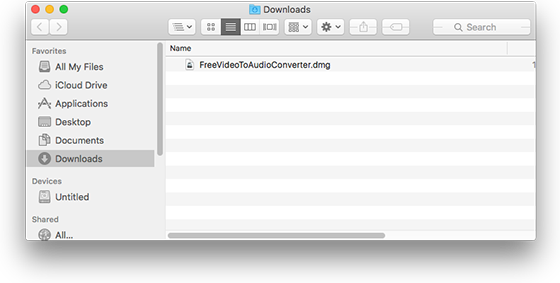 When the download is complete, double click Free Mac Video Converter.dmg in “Downloads” to install the program. 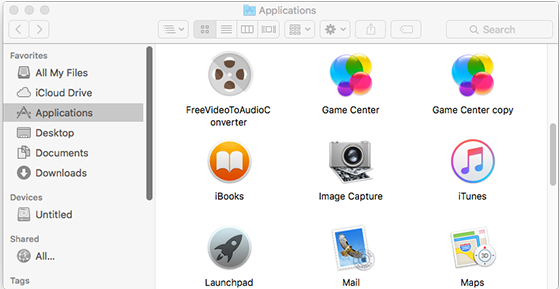 Finally, click “Go – Applications” to find Free Mac Video Converter in your Mac OS and double click it to launch it. Multiple ways are provided to convert your video files fast and easily, please go to find those easy steps in our first tutorial: How to Convert Video on Mac?